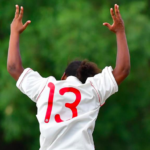 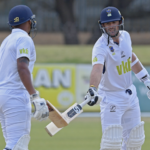 Katlego Sethlodi delivered a stunning performance with the ball to help North West beat Free State on the final day of the Cricket South Africa (CSA) Girls U19 Week in Pietermaritzburg on Friday. 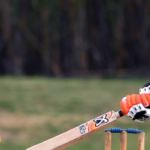 Border’s Cinga Mhlubulwana produced the remarkable figures of six wickets for five runs on the third day of the Cricket South Africa Girls U19 Week in Pietermaritzburg on Wednesday. 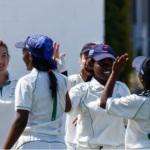 A brilliant spell of bowling by Monica Mofokeng helped Free State (FS) edge out South Western Districts (SWD) by a single run on the second day of the Cricket South Africa (CSA) Girls U19 Week in Pietermaritzburg on Tuesday. 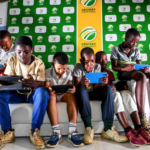 CSA has launched an interactive, tablet-based education tool to develop SA’s youth.